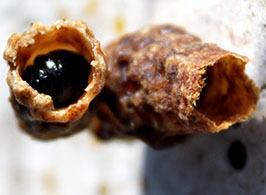 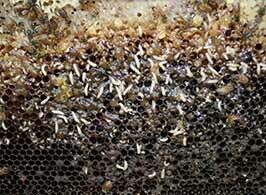 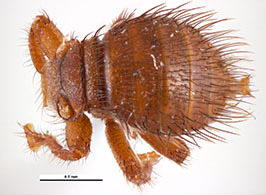 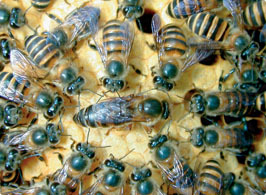 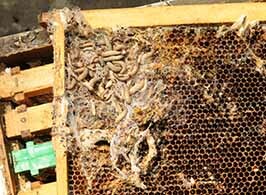 Established pests are those that are present in Australia and that affect honey bee colonies. 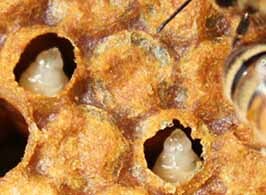 Some of these pests are widely distributed, can rapidly affect the strength and productivity of honey bee colonies, and are difficult or expensive to manage. 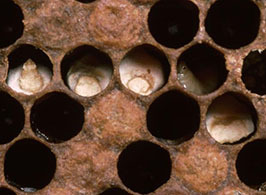 Others are only present in localised regions. 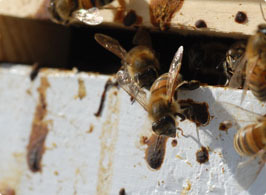 Beekeepers should monitor their hives frequently to check for the presence or absence of these pests. 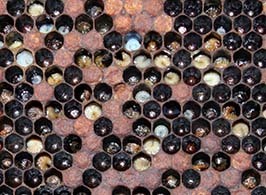 It is critical to know what each of these pests are, the symptoms they cause, how they affect a honey bee colony, how they spread and what can be done to control them.